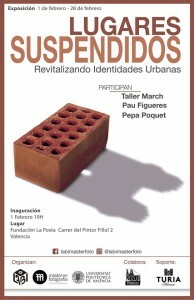 The exhibition organized by LABi, a group of students of the Master in Photography, Art and Technique of the Polytechnic University of Valencia, in collaboration with La Posta Foundation, which includes works by Pepa L. Poquet and Pau Figueres, is proposed as a dialogue with the Carmen neighborhood and the transformations suffered by the historic city, taking as reference the case of the March house-workshop in Mare Vella Street. 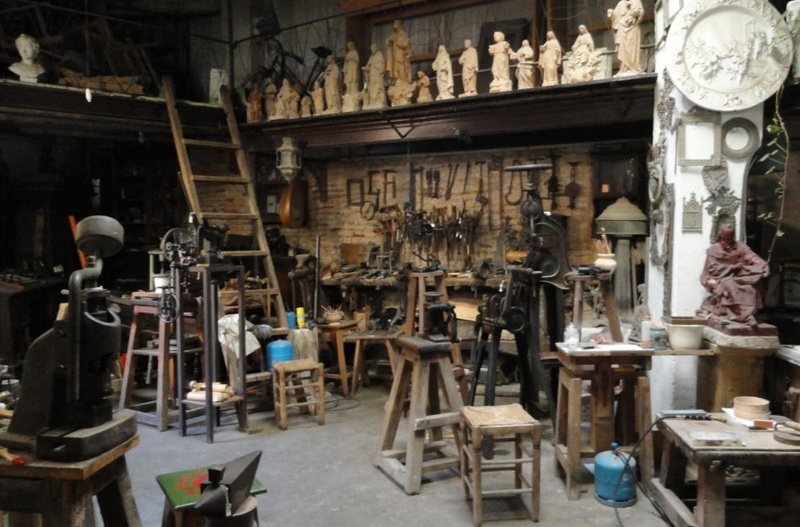 The March House-workshop was created as a silk workshop in the mid-nineteenth century, but it soon began to host other activities such as imagery, goldsmithing, forging and ceramics, always maintaining the structure of a traditional workhouse. The memory of this remote origin is recorded in the objects that the exhibition receives. A memory that refers to the artisan history of the Carmen neighborhood and that is part of the identity of the city. Thus, the pieces acquire a second signifier, as a symbol of the urban conflict suffered by the space of the March House-workshop. The building where the workshop is located was sentenced to be demolished by the urban plan for the recovery of the old Arab wall in 2003, which planned to demolish 16 buildings and evict 150 residents. The project was discovered as a maneuver of urban speculation that had little to do with the recovery of the Arab wall, whose visible remains are, today, without effective preservation measures. Thanks to the neighborhood movement was able to reduce the impact of the initial plan, although, the actions of the public administration led to the deterioration of several buildings and the consequent expulsion of residents of the neighborhood. Currently, the future of the March Home-workshop and the building in which it is located is still pending, waiting for a definitive solution. Together with these tools and devices, they discuss the works of Pepa L. Poquet and Pau Figueres. 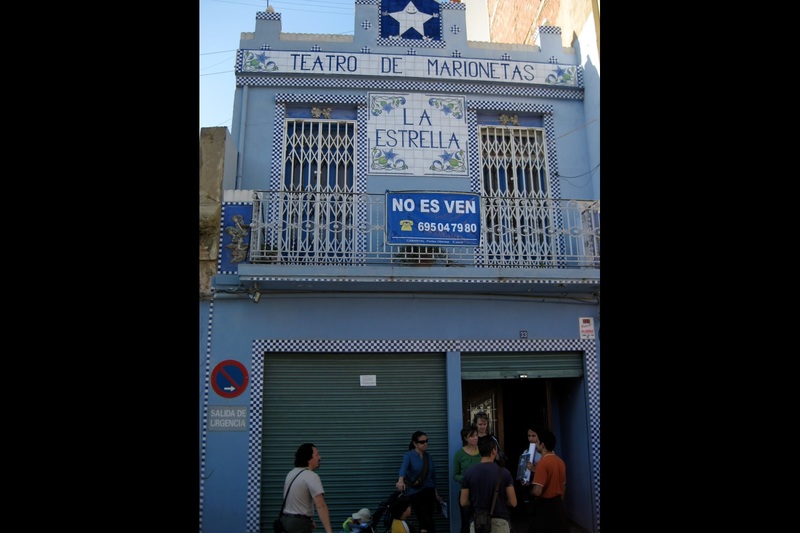 The first one, “NO ES VEN”, was projected for the Valencian district of Cabanyal, as a denounce of the speculative pretensions of the expansion project of the Blasco Ibañez avenue, which the neighborhood movement managed to paralyze after years of active struggle. 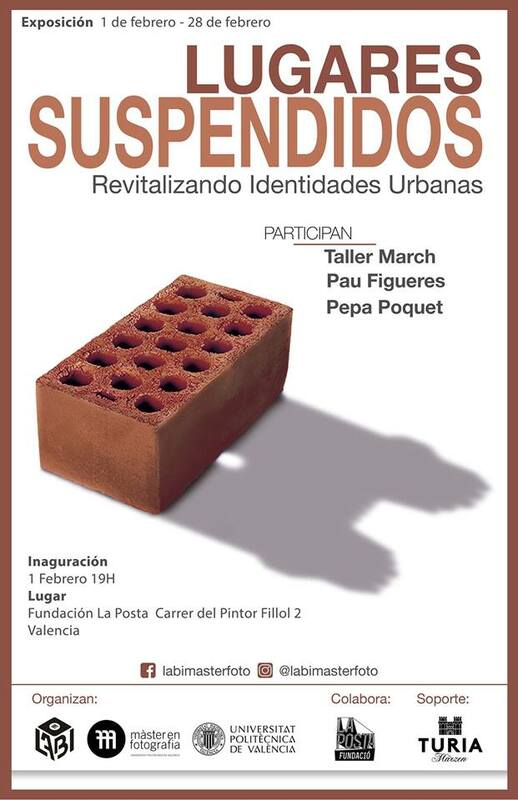 The second, “Suberbia”, is a criticism of the urban actions based on macro projects, which favor the turistification and the suppression of the intrinsic particularities of inhabited places. 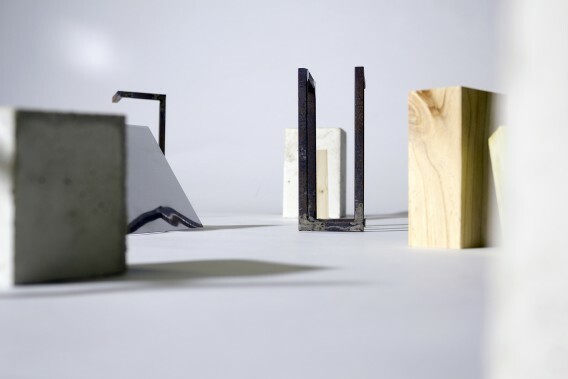 The articulation of the different pieces invites us to reflect on a model of growth of the city based on asymmetric power relations, linked to urban marketing, globalization and gentrification processes, which involve the displacement of the population and the expulsion from neighborhood networks. A kind of urban liberalism that is opposed to forms of organic growth, in which the neighbors are the protagonists and whose discursive base is the unappealable right to decent housing. A conceptualization of the city that also alludes to the social and identity framework of the inhabited space, in which the different neighborhood struggle movements that emerge as a response to these public policies are imbricated. Thus, LABi, through the exhibition and the activities planned around it, seeks to participate in this dialogue with the territory, from which emerge issues such as historical memory, identity, urban practices, as well as the relationship of neighborhoods with the people who live them.